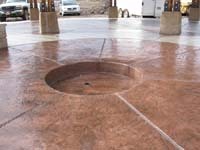 We specialize in decorative concrete applications in Pagosa Springs and surrounding areas. We can create your custom driveway, patio, water fixture, countertop, or anything else you can dream up! 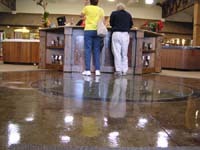 Our services include custom or standard concrete floors and walls. Use colors or stamps for interesting designs and textures. Design a custom fireplace surround, outdoor furniture, or a stamped cobblestone path or driveway. Pagosa Concrete by Fulbright Construction can complete all aspects of your concrete building project, from floors to walls and everything in between! We've been working with concrete in the Pagosa Springs area since 1993 and know the unique challenges of the area. Our concrete projects are built for beauty, durability and longevity. 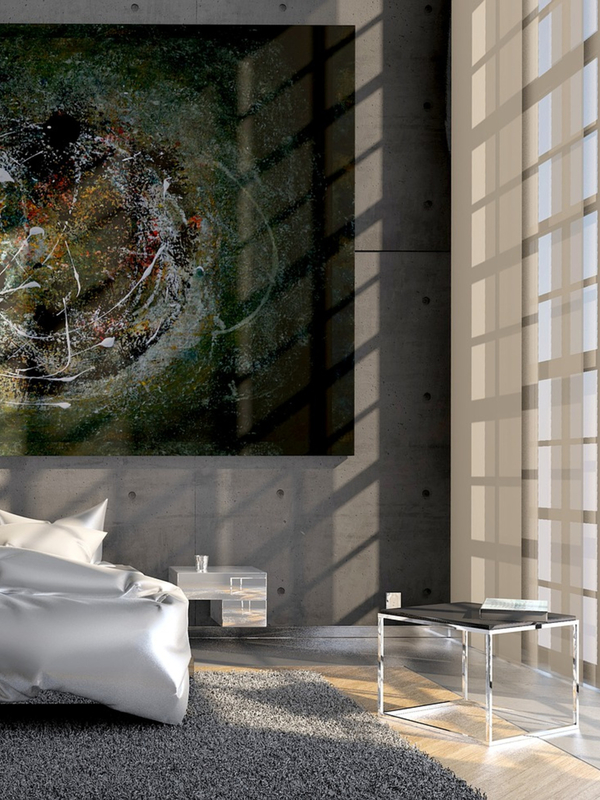 With concrete as your medium, the possibilities are endless: fireplace surrounds, bathroom walls, custom indoor or outdoor furniture or water fixtures, incredible visual effects for floors or countertops, even fiber optic lights embedded in the concrete! Visit our photo gallery for ideas and examples, or call us for a consultation. Copyright © 2018 Fulbright Construction. Concrete solutions in Pagosa Springs and surrounding areas.